Tag archive for "Toro Y Moi"
Toro Y Moi will release the followup to 2011′s excellent Underneath the Pine on January 22nd via Carpark. Anything in Return finds Bundick continuing his tradition of odd album art while embarking into a new sound of seduction. Aptly titled “So Many Details” is a venture to meet R. Kelly halfway to the moon or something. Nonetheless, it’s awesome as usual. Check out Toro’s tour schedule after the jump. Chaz Bundick has stayed busy after releasing the awesome Underneath the Pine full-length earlier this year. Bundick’s group Toro Y Moi will release an EP on September 13th entitled Freaking Out. 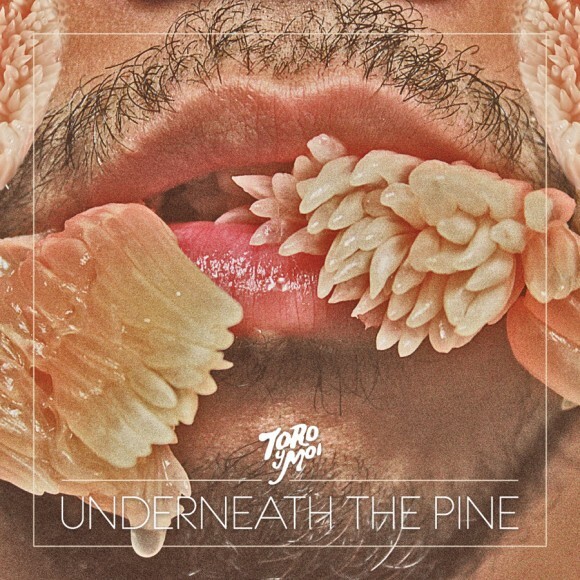 Listening to Toro’s cover of Alexander O’neal & Cherelle’s “Saturday Love” it seems he’s sticking with the funkier sound. We’ll take our Toro Y Moi anyway he’ll give it. Speaking of which, see ya at Pitchfork this weekend! 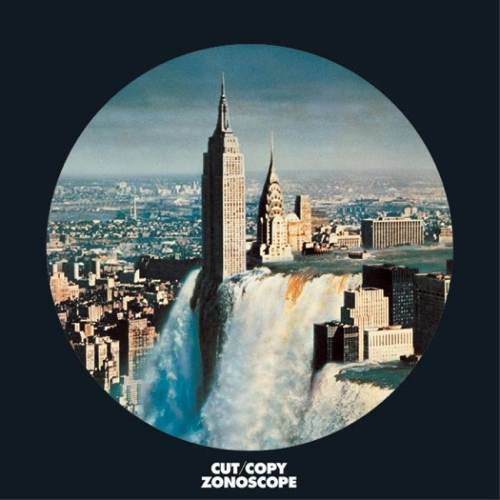 Cut Copy will be releasing the second single from Zonoscope, “Blink And You’ll Miss A Revolution”, digitally August 9th with a 12″ soon to follow. Accompanying the single will be remixes by Toro Y Moi, Chicken Lips, Das Moth & Kenji Takimi, Tornado Wallace, and Henning Furst. 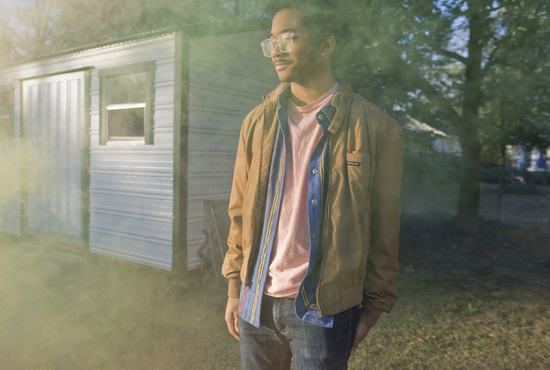 Listen to the dope disco remix from StB favorite Toro y Moi below. This week’s mashup only seems appropriate with the recent passing of hip-hop legend Nate Dogg. 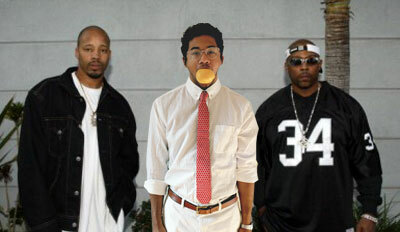 The Hood Internet mix Warren G & Nate Dogg’s “Regulate” with StB favorite Toro Y Moi’s “Still Sound”. Millionyoung is the guy I pass in the hall everyday that I never knew could be my new best friend. For the past year I have encountered the music of Mike Diaz, AKA Millionyoung, in the metaphorical hallways of the internet never quite giving him the time of day. At a friend’s recent suggestion I decided to give a full fledged listen. Only a few tracks deep into his upcoming full length debut Replicants I realized Diaz and I were indeed long lost musical friends. 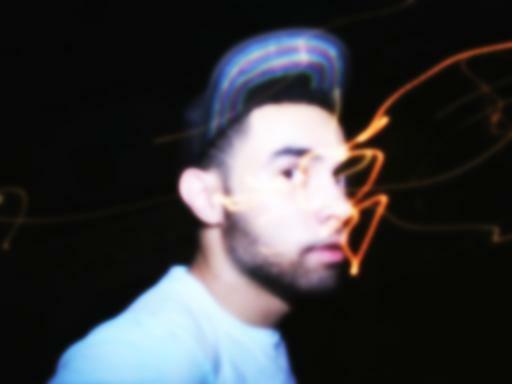 Millionyoung’s brand of chillwave draws immediate comparisons to other favorites of the genre–Washed Out, Toro Y Moi, Teen Daze, Memory Tapes–but his unique infusion of retro stylings helps set him apart (see “Calrissian”). Title track “Replicants”, finds Diaz taking a more routine approach (for the genre) without coming across stale or trite. Listen to both below. Replicants will be released digitally February 11th and on CD and LP February 15th via Old Flame, head HERE to pre-order. The whole album can currently be streamed off the Millionyoung website HERE. For more on Millionyoung head HERE. Just a little over a year after releasing his debut album, Chazwick Bundick, AKA Toro Y Moi, is prepared to unleash his sophomore LP. The album entitled Underneath the Pine featuring the slightly disturbing artwork above is set to drop February 22nd on Carpark. The track “Still Sound” is more than enough to make up for any discomfort the cover art might bring. We find Bundick has returned a year later a bit more funky but just as hazy (is haze-funk coined yet?). ”Still Sound” will make you want to dance with one eye closed. While your at it check out the newer single from the same forthcoming album called “New Beat”. More on Toro Y Moi HERE.